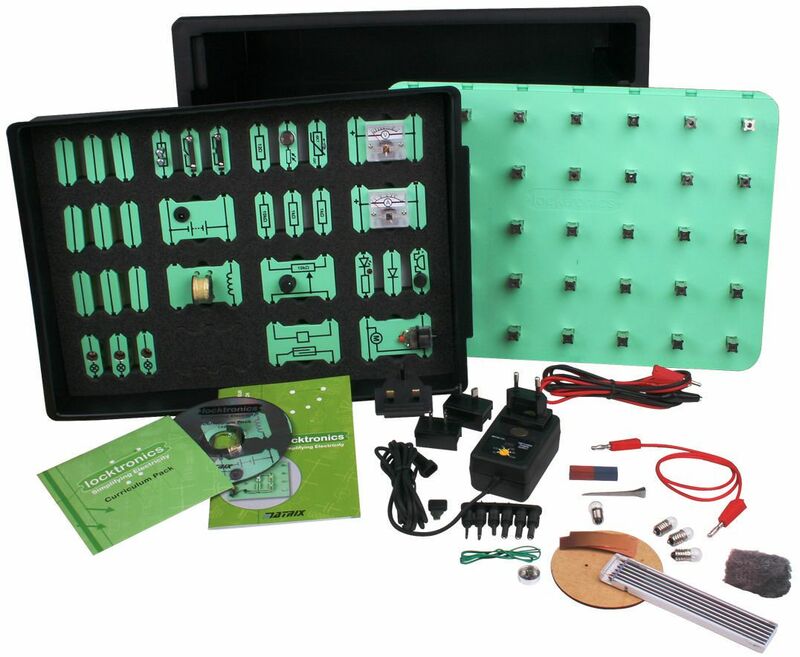 This kit provides a comprehensive range of practical assignments into electricity and magnetism and is ideal for those who are studying science and electricity within a wide variety of academic or vocational courses. The kit is supplied with two sets of printable worksheets on CD ROM (around 80 pages) that cover the electrical properties of materials, electricity, and electrical circuits. The solution includes component carriers, base board, power supply, and storage trays. 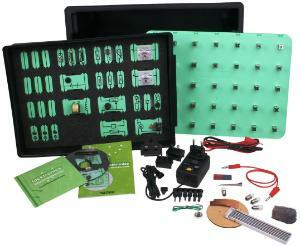 The Operational amplifiers add-on kit requires the kit above. This pack includes an op-amp and associated component carriers which facilitate the study of op amp circuits. This kit only contains the component carriers - baseboards, power supplies and storage trays should be bought separately.